QooApp For PC: QooApp is not just a simple Android app store but this one has massive collection of games and in depth reviews of different games you would like to download. Not just downloading, but there are different stuff that makes you entertained such as News, Reviews and Interviews as well. Well you can also get information about upcoming games and new anime titles as well. On the other hand there are almost more than 3000 different games similar to Dokkan Battle which belongs to different genre such as Arcade, shooting and RPG as well. They have an awesome community forum where us can share their own words and interact with gaming fans. At the end of the day you can find a better place to download awesome Asian games anywhere like QooApp. In this post we are going to cover two different topics out of which the first is how to download QooApp for PC windows platform. And the second topic is how we are going to actually make use of this app, to put it simply a user guide. So if you are wondering how you will be able to use this online website, then it is quite simple we simply have to select any game we want to download. After that you have to download the certain app’s apk from there and save it on your Android device next. Once the apk file of the game is transferred then simply starts installing the game and you’ve got yourself a new game in no time. Some people actually prefer to install the QooApp apk on Windows using some Android to PC emulator but in fact I find such methods useless and too much work is involved. Website versions is simple accessible by any browser through Wi-Fi from your computer or laptop platform as well. Now that you understood that the web version of QooApp is better than using any Android to PC emulator, I guess it’s time for you to learn more about how to use it. 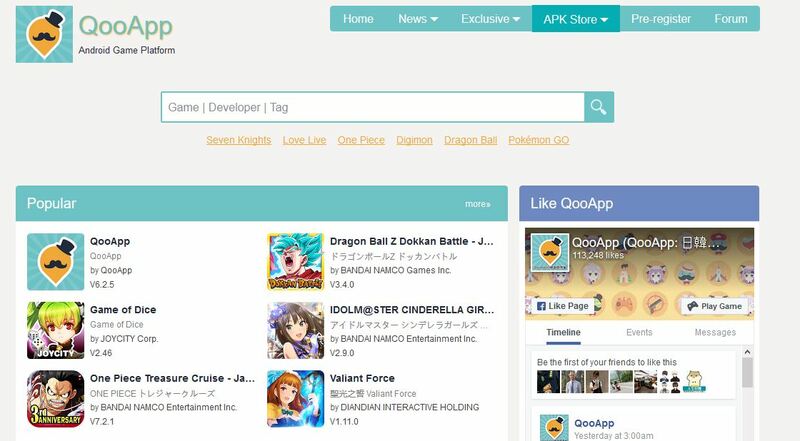 So first thing is that you need to open the QooApp website from your browser and on the homepage you can list of all new games that are released. On the other hand there are different sections and tabs on the top of the webpage which are Home, News, Apk Store and many more. But the Apk Store is the main part where we can all the game collections categorized. If you select any of the game to download, then you will open the game title page where we can see different options such as Download apk, ratings and review. On this next webpage you can learn more about the game you are about to download and all its details as well. 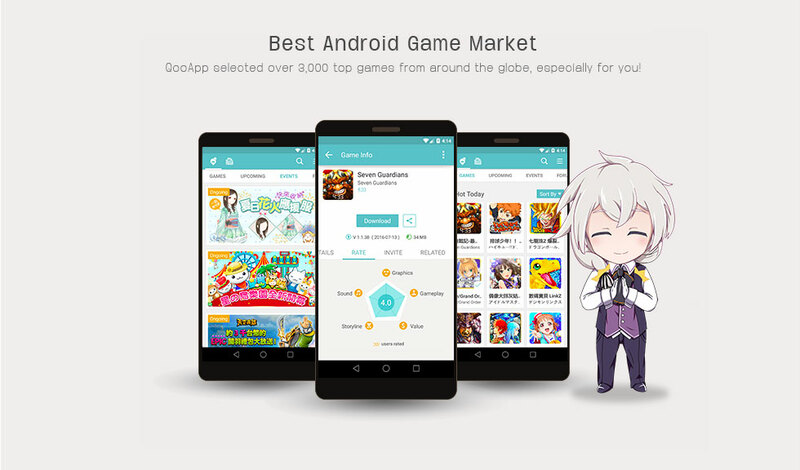 QooApp has been brining amazing Android games at one stop and you will surely want to know more about this app and website. Then this post would surely help users understand how to use Qoo App on their Windows desktop to install new games easily.